Reduce the number of ATSI people leaving the ED prior to or without completing their treatment. Improve the rates of ATSI people who leave the ED and are linked into an alternative/additional health service. Help ATSI clients who require support and or assistance with referral and follow-up to other community services. 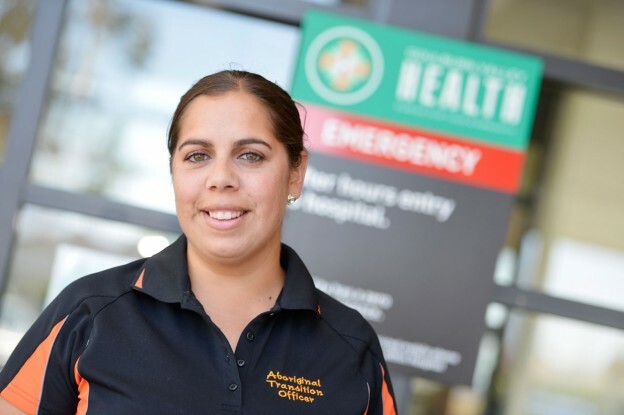 An important benefit of the AHTO role is the improved relationships between GV Health, Primary Health Services and Rumbalara Aboriginal Cooperative within the Goulburn Valley area. Strengthening partnerships between local health providers is a core principle for success.